Hayley is now a partner in Broke-a-Toe Horseback Riding and helps with the day to day operations along with being a guide. 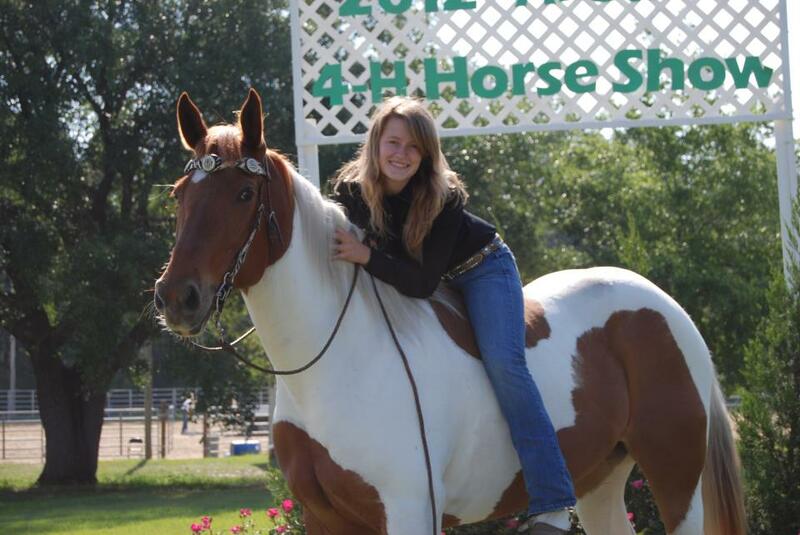 She and Tucker have been avid riders since the age of nine and ten. They grew up in the local 4-H and competed in the local, state and regional 4-H competitions until the age of 18. Tucker is our “muscle” when we need it and Hayley still competes as an adult in north Florida events as well as trail riding with friends.